scooter video games have always been overshadowed by awesome bmx, snowboarding, and skateboarding games. As far as I can remember Scooter video games were never popular. I honestly forgot they existed until recently when I bought my 7-year-old daughter Crayola Scoot for Xbox One (it’s also available for PS4, Switch, and PC). 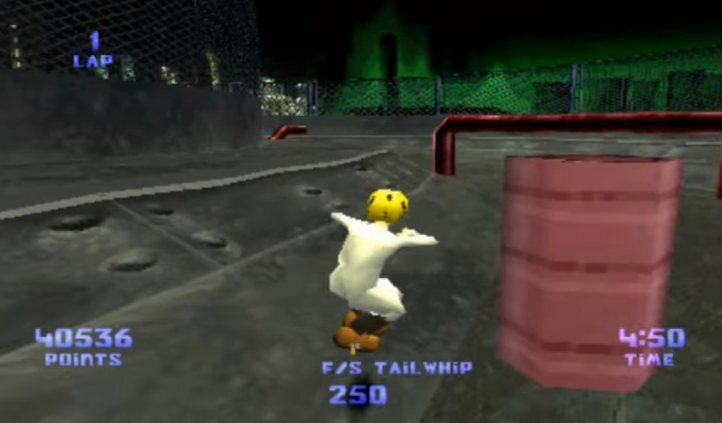 I immediately remembered some notable classic titles like Razor Freestyle Scooter for Dreamcast and Whirl Tour for PS2. These random memories of games I didn’t care much about inspired me to write this article. 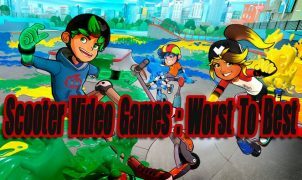 Easily inspired, my goal was to research and play as many scooters video games as I could and rank them from worst to best. 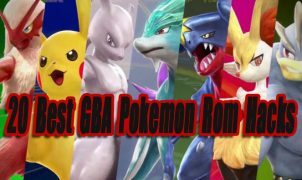 Goal accomplished, I hope you enjoy this article! Please leave a comment if you have any relevant or useful information to add! – The worst scooter game ever? X Scooter was published by Valuesoft. Valuesoft was a PC game publisher back in the early 2000’s. The game company created and published a lot generic games and knockoffs at discounted retail prices. 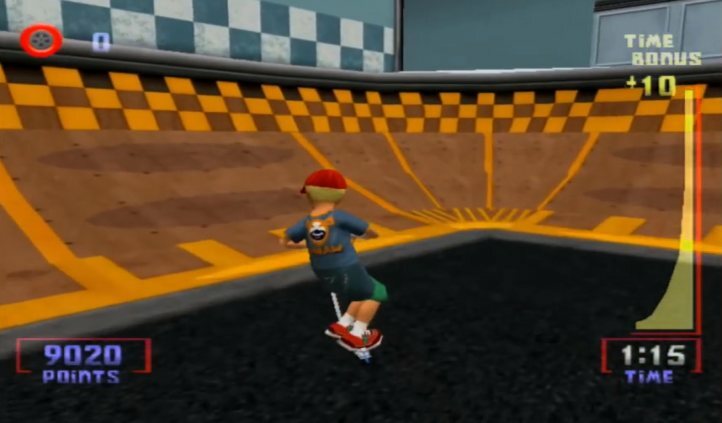 X Scooter was released a few years after the first Tony Hawk game in 2001. X Scooter was no Tony Hawk game though, it was broken in almost every way. 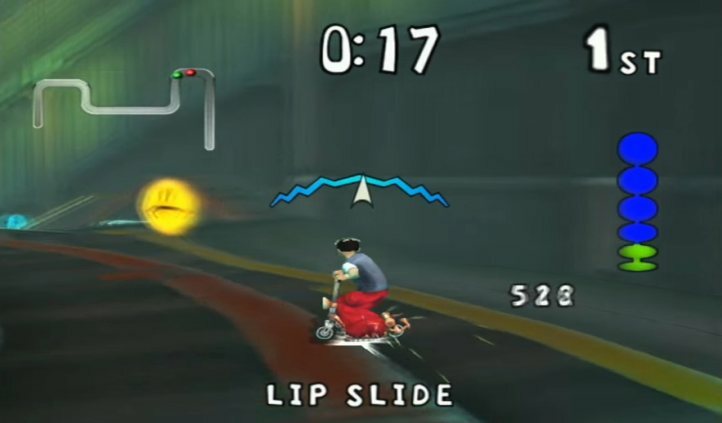 The coolest thing about X Scooter were the menus and logos because they looked like they copied the first Tony Hawk Pro Skater. 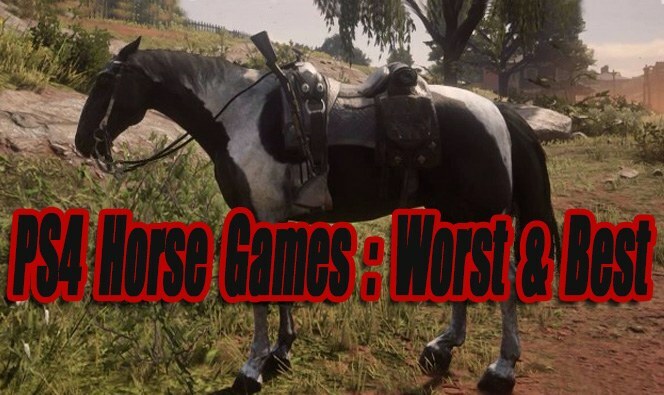 The actual game was terrible. Super clunky and dreadfully slow scooter. It’s almost impossible to play and perform tricks. The level design was absolutely horrible. This is probably the worst scooter game ever made, definitely the worst I’ve played. If you want to see the broken gameplay in action, check out this video. Micro Scooter Challenge was straight boring and plain. With only a minimal amount of indoor and outdoor tracks to race on and no tricks, this game felt unfinished. In the game’s defense, it was clearly targeted towards younger audiences. Really young children of the late 1990’s probably did enjoy this game. – Lol this game is funny. Not good, but a worthy effort! 3D Scooter racing wasn’t totally bad because the jumps and tricks were very amusing and overexaggerated. Jumping off a 5-foot ramp somehow launches you 25 feet in the air lol. Launching sky high off of ramps and performing tricks is enjoyable if you’re looking for some laughs. 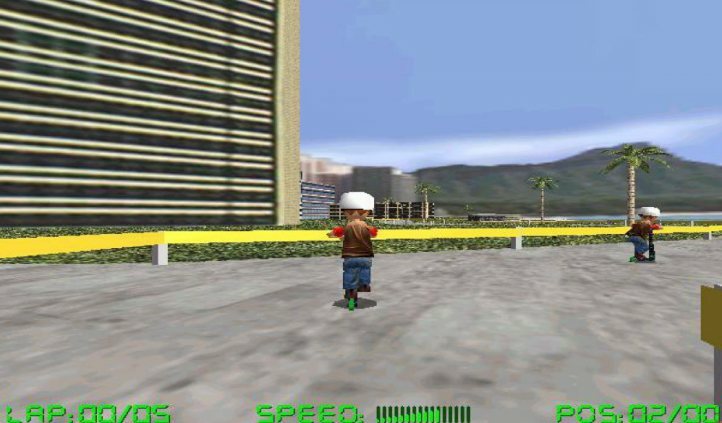 Other than that, 3D Scooter Racing feels like a very generic version of ESPN Extreme Games on the PS1. The game’s graphics are terrible. Race track design is bad and controls are clunky. – Below average, but at least it has a lot of tricks. 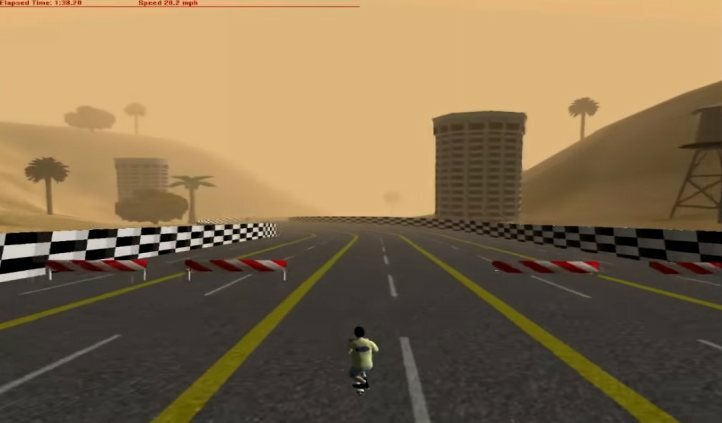 Scooter Racing is a basic PS1 scooter game. It’s not terrible, but it isn’t good either. Most tracks are set up like race courses but they have ramps to trick off of and rails to grind on. 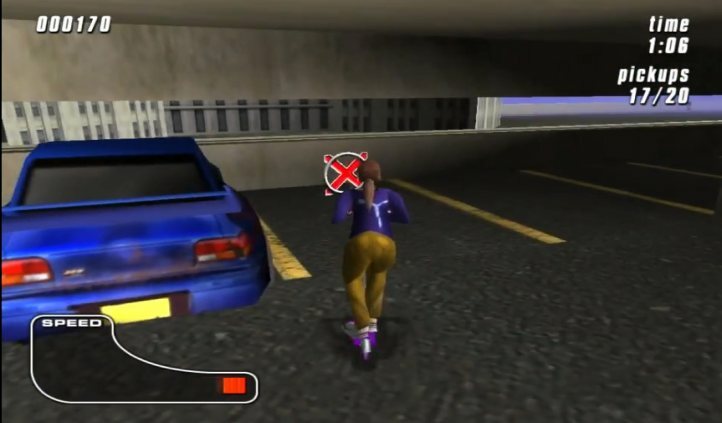 The main object of the game is to try to gain the highest trick score while also racing through the track with the highest score possible. The tracks are decent and the graphics aren’t too bad for a PS1 game. There is a lot of cool tricks to perform. The game is really easy though and clearly targeted towards young kids. Overall it’s just meh!! Nothing here will hold your attention for too long. – This one is actually decent. Whirl Tour is a weird mix of a kids monster rock and roll themed game and Tony Hawk Pro Skater. It’s one of those games I will always remember because of how strange it is. Throughout the 8 levels to play through, there are different objectives to complete in a set time limit. Like finding 3 discs, letters, or completing high score challenges. Just like THPS, tricks can be linked up from the air, grind, and manual. Whirl Tour is far from a perfect game. Most level designs are plain, the little story it had was dumb and it just didn’t have that special flow most Tony Hawk games have. Overall Whirl Tour isn’t bad, it’s just an average scooter game. – One of the better scooter games. Razor Freestyle Scooter is far from amazing but it’s still one of the better and more popular scooter video games out there. Back in the day I personally owned the Dreamcast version of this game, which was reviewed as the best version. 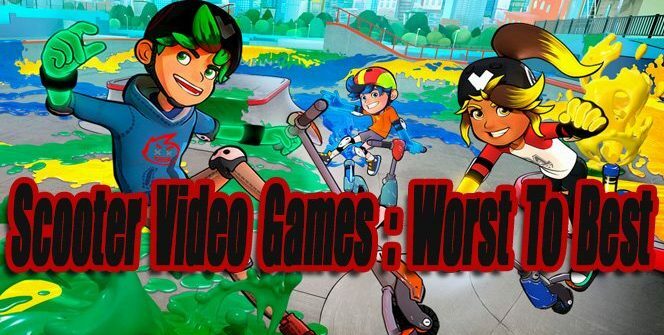 This game is much easier to play than Tony Hawk and is clearly targeted towards younger kids, but that doesn’t mean adult trick attack fanatics won’t enjoy it. I feel this was the first serious freestyle trick scooter game, because of its Razor branding, skateparks, and realistic tricks. The overall the gameplay is pretty basic. In each level objectives only consist of score attack and collecting all the scooter wheels. The majority of the levels are small in size but have a nice flow to them, with ramps and grinding rails in well thought out places. Overall if you don’t mind playing a classic scooter video game and happen to own one of the above game consoles Razor Freestyle Scooter is a worthy title to check out! – The best scooter game currently available, but still not amazing. A few months ago I was browsing cheap Xbox One games on Amazon that my 7-year-old daughter could play. At a $20 discounted price I picked up the Splatoon 2 inspired Scooter game known as Crayola Scoot. After playing it with her for a few hours I was having fun too. While it’s not an amazing game, I realized Crayola Scoot is the best scooter game created so far. This game is easy to play, forgiving, and obviously targeted towards younger gamers. 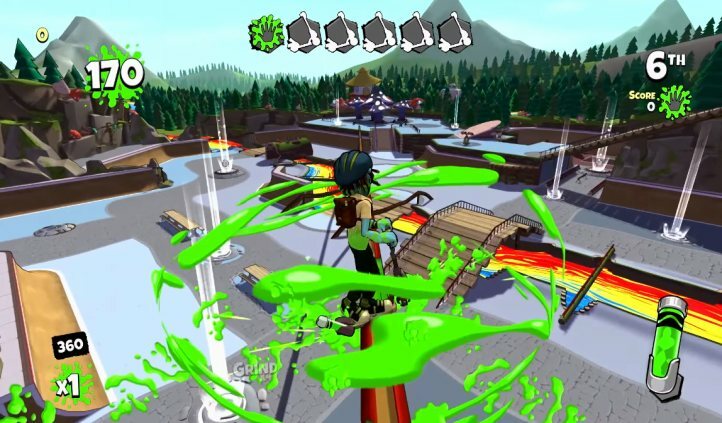 The gameplay is a mix between Tony Hawk and Splatoon. Tony Hawk because of the large variety of crazy tricks to perform and Splatoon because of a few game modes such as “Color Frenzy” that involve performing tricks to paint the most zones. The player with the most zone areas painted will when the match. This is a good 4-player (Split Screen) couch game. Sadly there is no online play, but that’s ok as long as you have friends or family to play with. Besides “Color Frenzy” other fun modes include “Crazy Crayons Race”, “Splatter Tag”, “SCOOT” and “Trick Run”. The levels consist of a variety of skateparks with well-placed ramps and grind rails. The game has a nice flow to it! Overall Crayola Scoot isn’t as good as either Splatoon or the main THPS series. 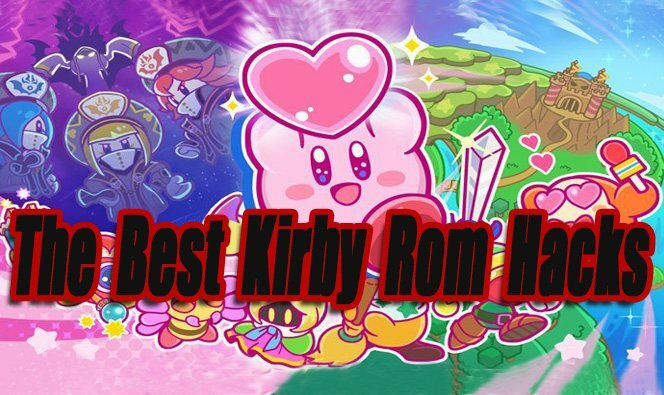 It’s surprisingly polished though with smooth gameplay, nice graphics/music, and simple controls. In 2019 this is definitely the best scooter game to play!